PRODUCT M-342 : บริษัท ดับบลิวเจเทคโนโลยี จำกัด | W.J. TECHNOLOGY CO.,LTD. 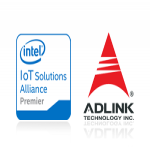 The ADLINK M-342 is an ATX industrial motherboard supporting the 2nd Generation Intel® Core™ i7/i5/i3 and Pentium® processors in LGA1155 package to deliver a scalable high performance platform for a wide array of industrial applications. The M-342 supports 32nm process CPUs at up to 3.4 GHz with integrated graphics and memory controllers, Direct Media Interface (DMI) and Flexible Display Interface (FDI) connectivity to the Intel® Q67 Express Chipset. Dual-channel DDR3 1066/1333 MHz memory is supported up to a maximum of 16 GB in four DIMM slots. 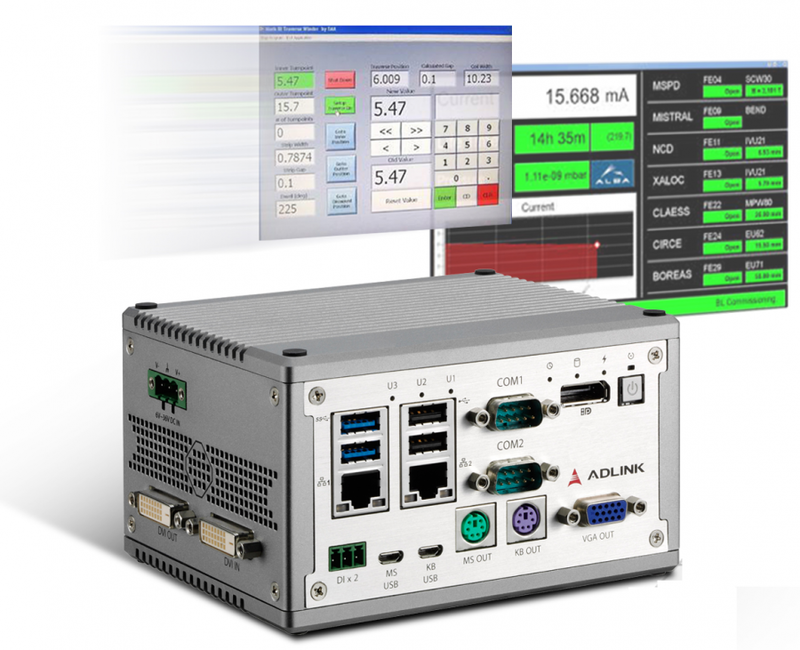 These advanced features, coupled with integrated graphics, one PCI Express x16 slot, one PCI Express x4 slot, five PCI slots, dual PCI Express-based Gigabit Ethernet, SATA 6 Gb/s dual HDMI ports and audio interfaces make the M-342 ideal for vision and automation control, medical, test & measurement, and telecom applications requiring a high-performance, easy-to-deploy and reliable mainboard.